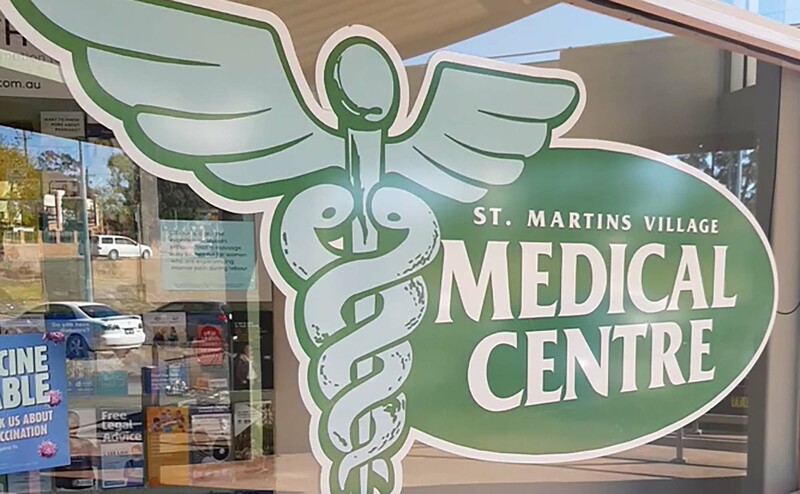 St Martins Village Medical Centre is a family friendly practice that has been operating since 2005. Our practice is fully accredited, with doctors and practice staff who are committed to providing comprehensive care to individuals and families. Our aim is to help you attain and maintain the highest level of health by providing the best possible medical care. Our practice is fully accredited, with doctors and practice staff who are committed to providing comprehensive individualised care to individuals and families.